Sometimes it’s the artists who fly below the radar who give us the most exciting music. And sometimes it’s the veteran performer who comes back time and again with something new. 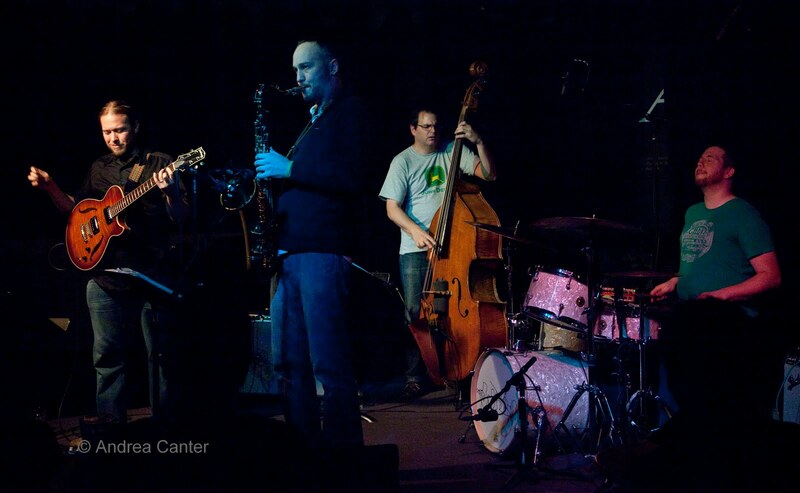 There was some of both in the past week at Twin Cities’ jazz venues. Herbie Hancock at Orchestra Hall, October 28. Certainly this was the most talked-about and most anticipated jazz event of the week—or month, but was it the most enjoyable? Depends who you ask. Fans of Herbie’s acoustic jazz piano, which is impeccable by any definition, likely were happy with the first part of the program (one very long set). I enjoyed his arrangement of “Footprints,” his orchestral tour through his own “Dolphin Dance,” his reharmonization of “Embraceable You.” And up until that point it was a solo acoustic piano set. But Herbie was not alone on stage; he was surrounded by various electronic gear so it was inevitable that he would move into funky fusion territory, starting off with “Canteloupe Island” and then “Chameleon.” Fans of Herbie’s electronic grooves were probably getting what they came for. I could have left at that point. Herbie smiling and strutting with his portable synth was more theater than music, proving it is very difficult to be a one-man electronic band. Even if you’re Herbie Hancock. Atlantis Quartet at the Artists Quarter, October 28-29. Every Halloween weekend for the past four years, the Atlantis Quartet (Zacc Harris, Brandon Wozniak, Chris Bates, Pete Hennig) picks an iconic recording, from jazz or beyond, and reinterprets it in full. This year, the guys performed Sonny Rollins’s The Bridge as their second set, following a set drawn largely from their three recordings, and particularly from their brand new Lines in the Sand. Both sets were immensely satisfying and provided ample evidence of the wide range of this ensemble. Original music like “Immersion is the Condition” (Hennig), “The Hidden Place” (Bates), “Isle of the Flightless Birds” (Harris) and “Ballad for Ray” (Wozniak) moved the spotlight around among the quartet, drawing applause for Zacc’s intricate, often horn-like lines, Brandon’s airborne spirals of Coltranish fire, Chris’s often playful counterpoints, Pete’s rhythmic experiments that never overpowered the rest. Yet perhaps it was the Rollins set that was most telling, taking legendary arrangements of familiar songs and casting them in a 21st century light—“Without a Song,” “God Bless the Child,” “You Do Something to Me”… Atlantis, you do something to me. Keep on doing it. 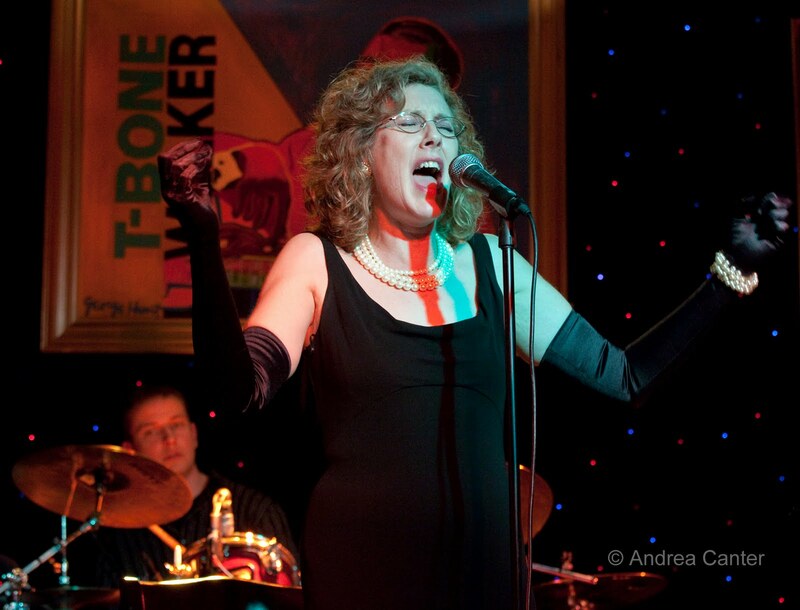 Martha Alkins, CD Release at Famous Dave’s, October 30. You can’t fly more under the radar than a new vocalist launching her first EP. I never heard of Martha Alkins before Connie Olson contacted me to do some photos for the CD cover for one of her students. And it was one of those stories about youthful aspirations sidetracked by real life. Martha Alkins was set on becoming a singer through her teens but somehow got derailed and only came back to her first love thirty years later. She’s been studying with local vocal sensation Connie, and apparently she learned her lessons well. Bringing a six-song CD (Lost and Found) to a celebration at Famous Dave’s (Uptown), Martha surrounded herself with a crackerjack band—Brian Ziemniak on keys, Karl Koopman on guitar, Haralds Bondaris on drums and the internationally acclaimed Anthony Cox on bass, the ensemble that appears on the recording. 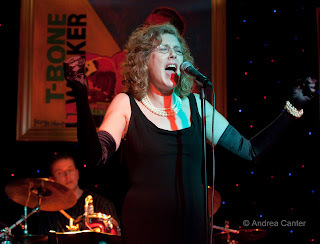 But most of the glory belongs to Martha herself, who brings a fine storyteller’s passion and solid voice to her songs. Her second set included a pair from the recording (“Midnight Sun” and “Beginning to See the Light”), along with a sultry reading of “Peel Me a Grape.” I think we’ll be hearing more of Martha Alkins. I hope so. John Scofield Quartet at the Dakota, November 1. 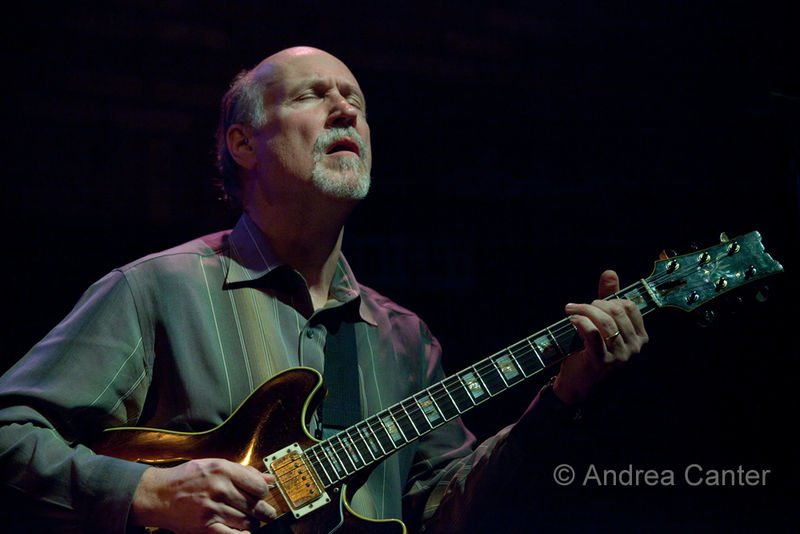 I’ve always appreciated the guitar and composition skills of John Scofield, but never as much as on this visit to the Dakota. The long first set covered the breadth of Scofield, from hard driving bops through Gillespie (“Woody ‘n You”) and Monk (“Hackensack”) to the wide range of his own compositions like the elegant “Simply Put,” dreamy “Still Warm,” tartly grooving “Slinky” and funkfest “Green Tea.” But the highlight for me was the quartet’s take on “My Foolish Heart,” introduced acapella by Scofield, as if the original was written for guitar and specifically for John. Pianist Mike Eckroth was sizzling, and maniacal powerhouse drummer Greg Hutchinson took it down to soft swaying support on brushes. Bassist Ben Street was an assertive companion throughout. Vicky Mountain, Birthday Bash at the Artists Quarter, November 2. Vicky knows how to throw a birthday party. Celebrating her six decades (and four decades in music), she gathered a sympathetic trio with Chris Lomheim, Jim Chenoweth and Kenny Horst and served cake with a side of bop and 70s funk. Her own “Too Bad” and original lyrics to Gary Brunotte’s “I Say Goodbye” were standouts, as was her opening, uniquely phrased “No Moon at All” and a very dark, but stunning “Lady Madonna.” Lady Vicky, you rock!